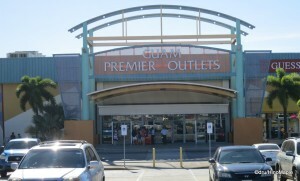 Guam Premier Outlets, or GPO as I learned after I visited, is a popular shopping destination. It is a small shopping mall but I heard it wasn’t a great place to go shopping. I knew what I was getting into and I headed there with an open mind. 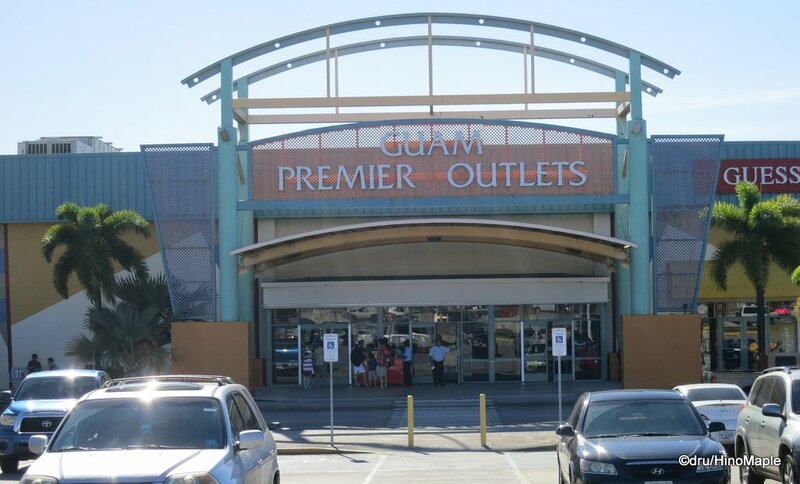 Unlike other “Premier Outlets” that are run by the Simon Property Group, Guam Premier Outlets is not run by the Simon Property Group, and it is nothing alike it’s Simon Property Group “cousins”. The mall is not the best in the world but it is suitable for some things. If you are looking for a deal, you can definitely find some good discount shops there, but if you are looking for brand name items, you will be left sorely wanting. Getting to GPO is not very easy if you are in the main tourist area. Your options are to take a taxi, one of the tourist busses, or rent a car. All of the tourist busses head to GPO from the tourist area. It is as simple as hopping on any of the “hotel route” buses and almost all of them head to GPO sooner or later. Once you are there, it depends on which bus you took to know where you are. I took the Sirena bus which dropped me off in the back next to the food court. The red bus heads to the front entrance which is a little better. The problem with the buses is that they are sometimes unreliable. 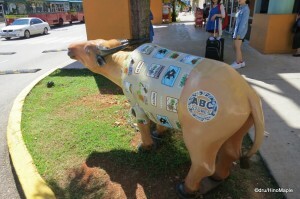 They often come at random times due to the traffic on the island. They are supposed to come every 10 to 20 minutes but sometimes it takes 20 minutes or more. The worst time to catch a bus is during the evening rush hour so expect times to be a lot longer. It may sound difficult, if not far to get to GPO but it isn’t so bad. The buses stop everywhere making the trip a little slow overall but they are pretty straightforward and a lot easier than you can imagine. If you enter GPO through the front, you are presented with the standard host of discount shops. It felt as if GPO is designed for poorer people and tourists who don’t know better. I mainly went because there was nothing else to do and I didn’t know any better. I burned a lot of time there because I was waiting for my appointment to go to Ishii Brewing. Thankfully there was more than enough for me to look at to take my time there. For others, it may not be interesting at all so it is a bit of a hit or miss place to go shopping. For me, I only needed an hour or two as there wasn’t enough to make me want to keep shopping. 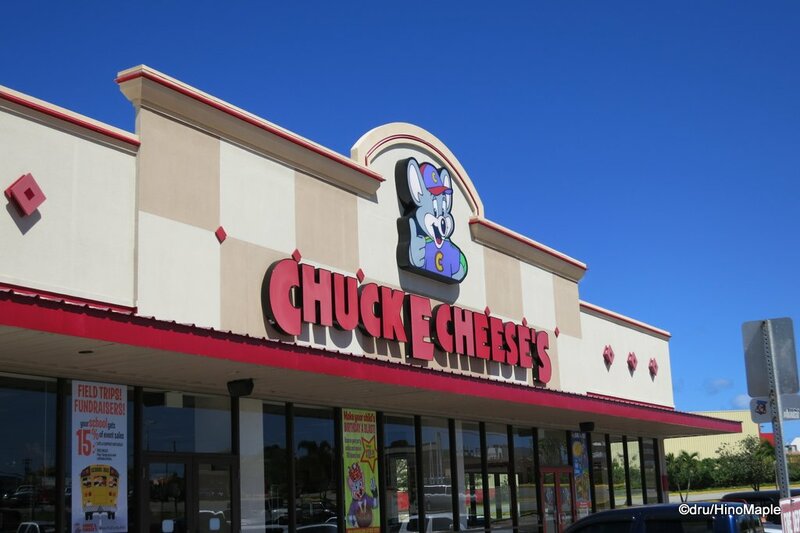 The only thing that really made me shout “wow” was seeing Chuck E Cheese, an old restaurant that I went to as a kid back in Vancouver, but has since closed down in Vancouver. 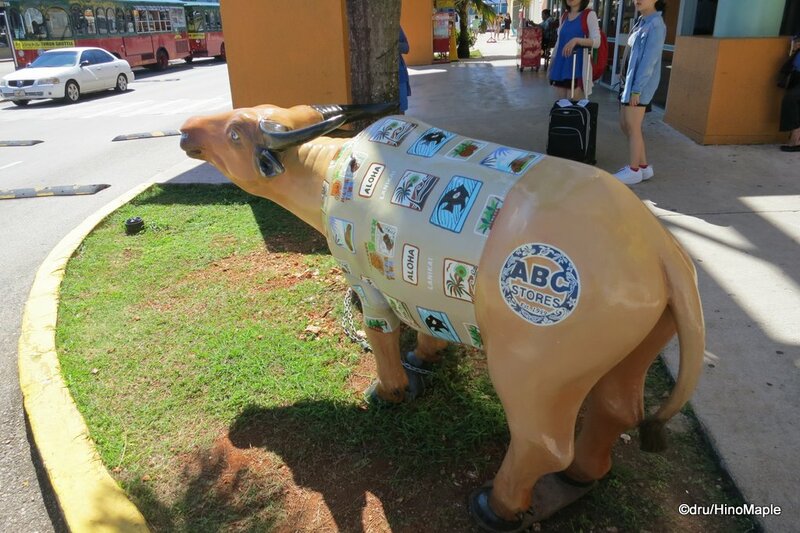 If you spend more than a couple days in Guam, I’m sure a trip to GPO is in the cards for you as there won’t be much else to do. 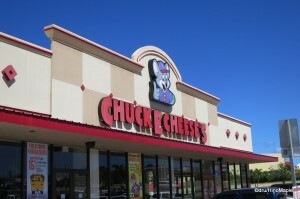 This entry was posted in USA and tagged Chuck E Cheese, Chuck E Cheese's, GPO, Guam, Guam Premier Outlets, Outlet mall, Outlet Shopping, Premier Outlets, shopping by Dru. Bookmark the permalink. There is a supermarket across the street. Not too bad with lots of character. Not a nice upmarket one but a lot of “ethnic” food. Cheese. I remember cheese. Vaguely. Quoth she, drools and weeps.